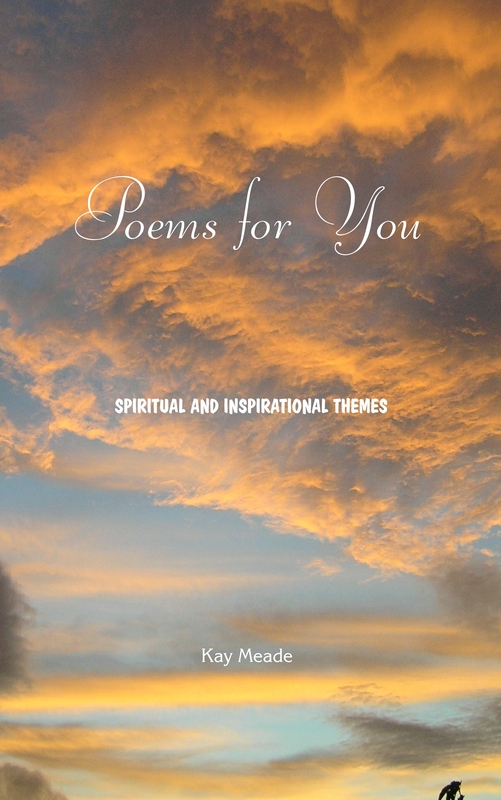 The spiritual and inspirational poems of Kay Meade are now available in her book ‘Poems for You’. Available in paperback or e-book formats. Click on amazon for more details or purchase. Kindle e-book costs just US$ 2.99.